BESPOKE PRIVATE MINI CAR TOURS OF EDINBURGH, VISITING THE BEAUTIFUL SIGHTS OUR CITY HAS TO OFFER. WITH OUR INSIDE KNOWLEDGE AND MINI’S AS OUR TRANSPORTATION, WE TAKE YOU ON A FUN 'MINI MACK' TOUR MOST VISITORS DON'T USUALLY EXPERIENCE. 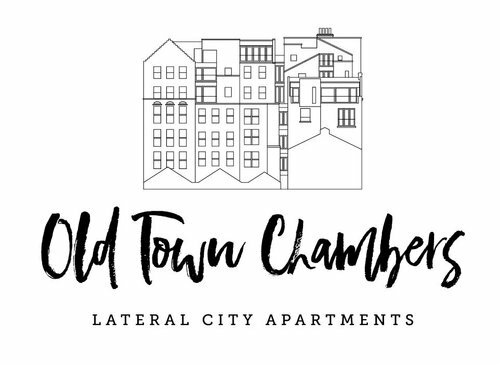 We love our city and we want you to have the best, unique experience while in town. 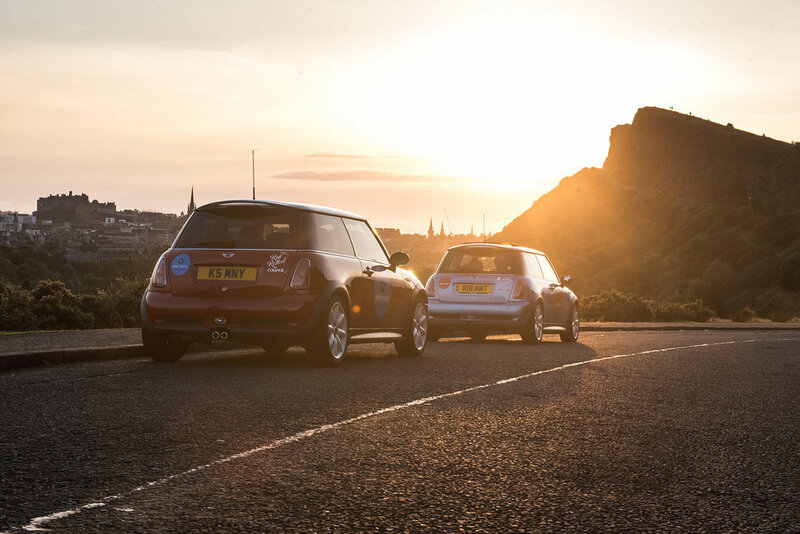 We appreciate that you may be short on time to see and do everything Edinburgh has to offer, so we have the perfect solution touring in our Mini Coopers, visiting a host of notable UNESCO and hidden sites while you snap away on your cameras and phones. With Mini Mack Tours, you will have the opportunity to see and do so much more than what is listed in any tourist guide book and while we may not be historians, our local knowledge of Edinburgh along with the inside scoop on what’s fun and interesting to do in the city and surrounding areas makes for the perfect day out. Our private tours are a little different to most other tours in Edinburgh. Each of our tours are led by two local brothers, Rowan & Andy Mackie who scoot around in Mini Coopers, visiting the hidden gems and local sites most other tourists don’t usually see. We have a selection of tours for you to choose from, may it be a quick two hour tour or four hours with lunch or dinner, a trip to St. Andrews or maybe even a private whisky tasting in one of Edinburgh’s finest venue. We eat at one of the best local pubs in town too with fresh ingredients, locally sourced produce and the result is a full belly and a happy smile. Fancy a chance to stretch your legs while with the Mini Mack brothers? No problem, we go to areas such as Duddingston Village, Dean Village, Calton Hill, Arthurs Seat, Scotland’s oldest pub or maybe the secret garden where the locals don’t even know about are all jam packed into your own personal experience of our beautiful city. 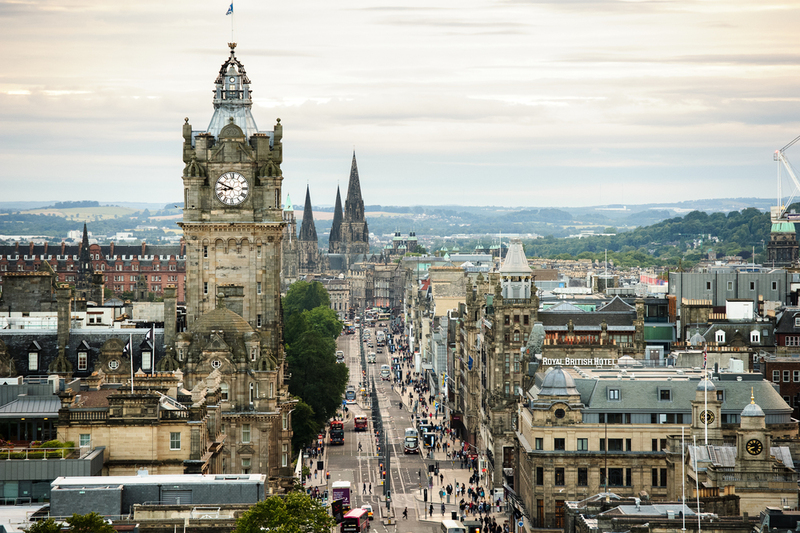 We want you to experience Edinburgh like a local and once you have been on a Mini Mack Tour with Rowan or Andy, you’ll have lots of stories and photos to show your friends and family. 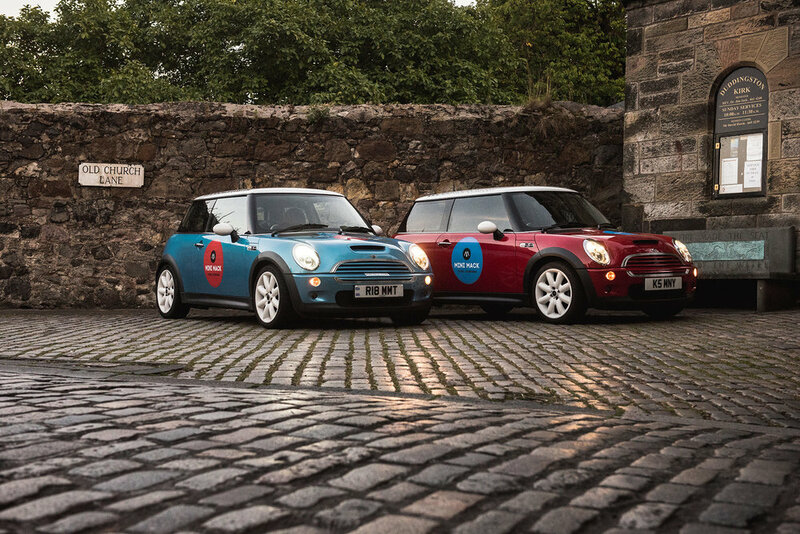 Travelling by Mini allows us to squeeze into the tight nooks, cranny’s and roads Edinburgh has to offer. We make sure all of our customers get to see and do so much more than travelling by bus or a big van full of tourists.